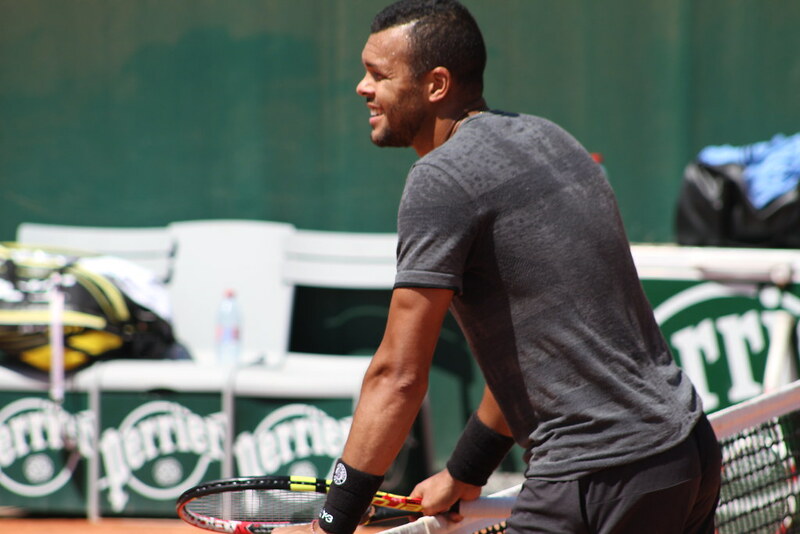 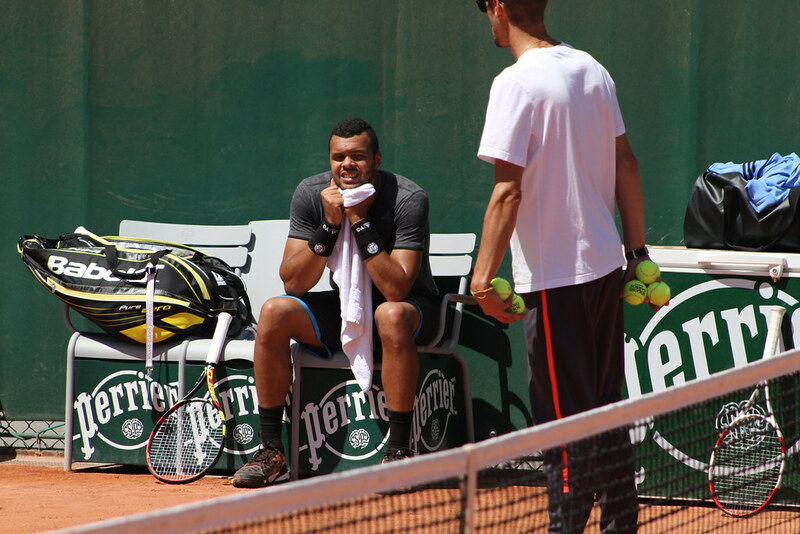 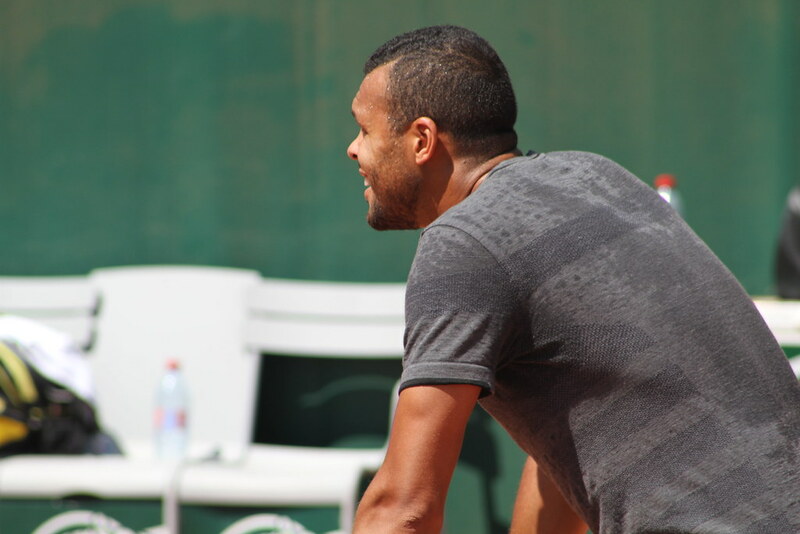 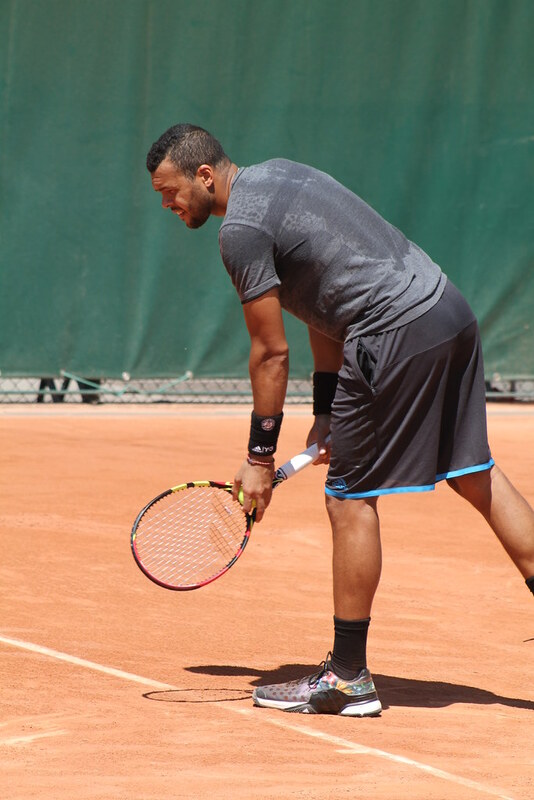 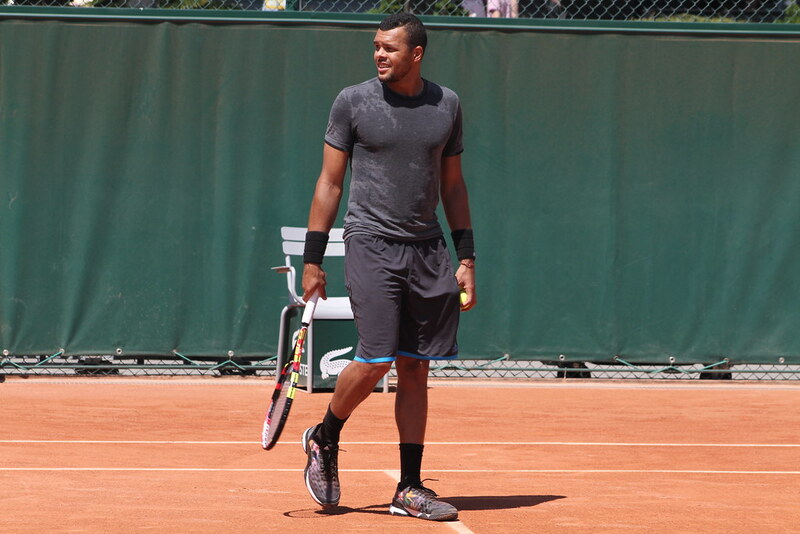 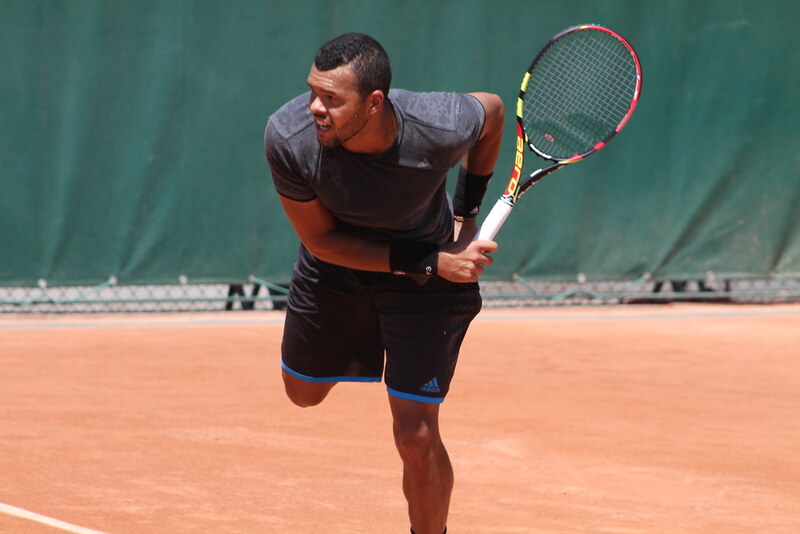 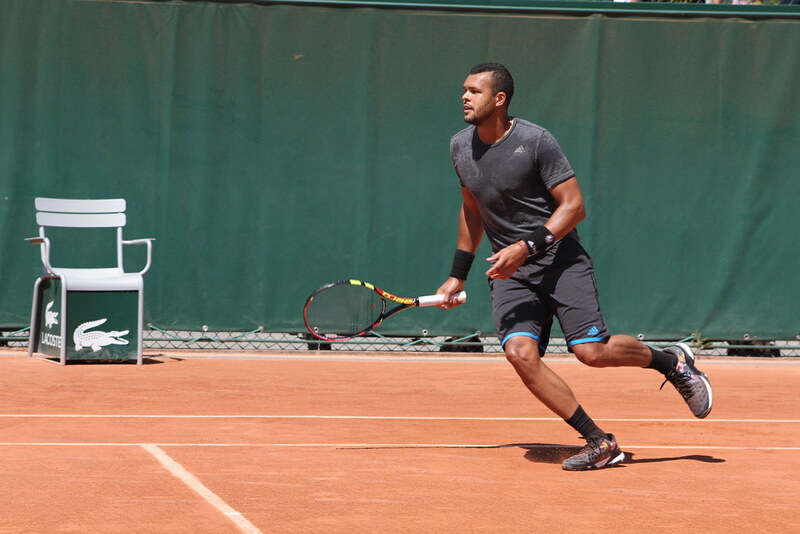 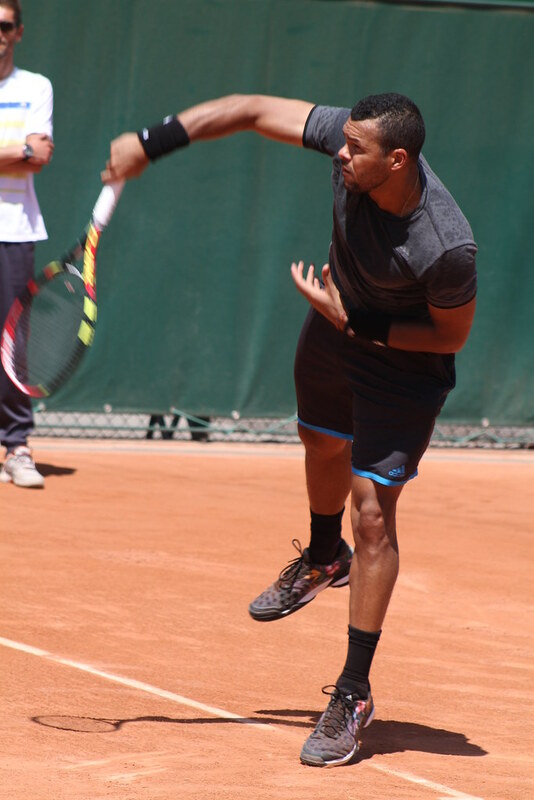 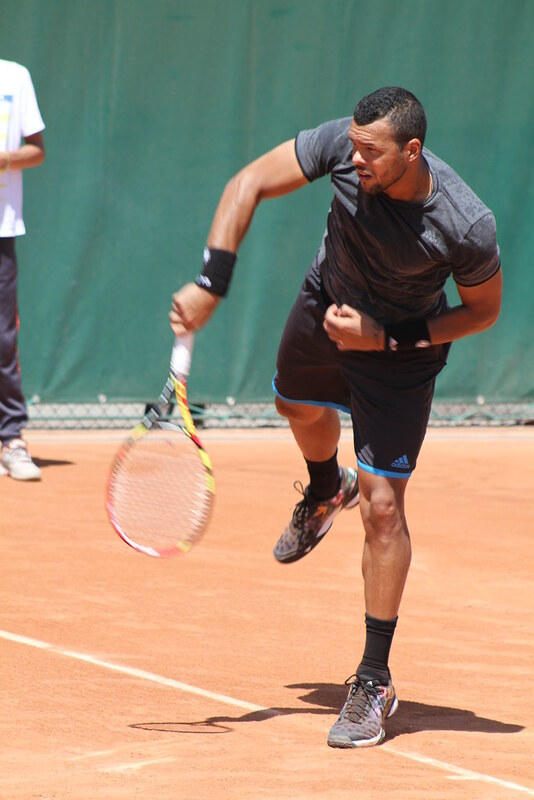 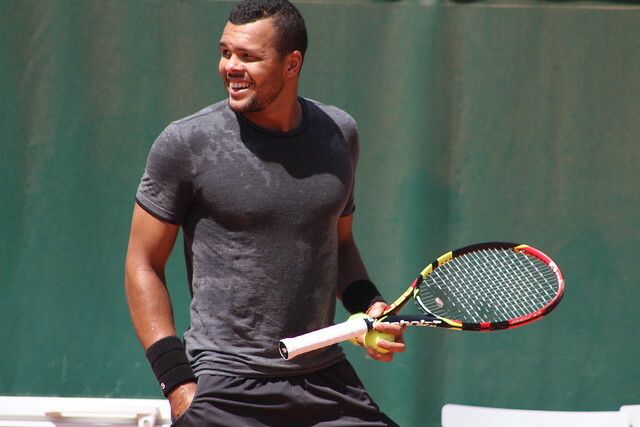 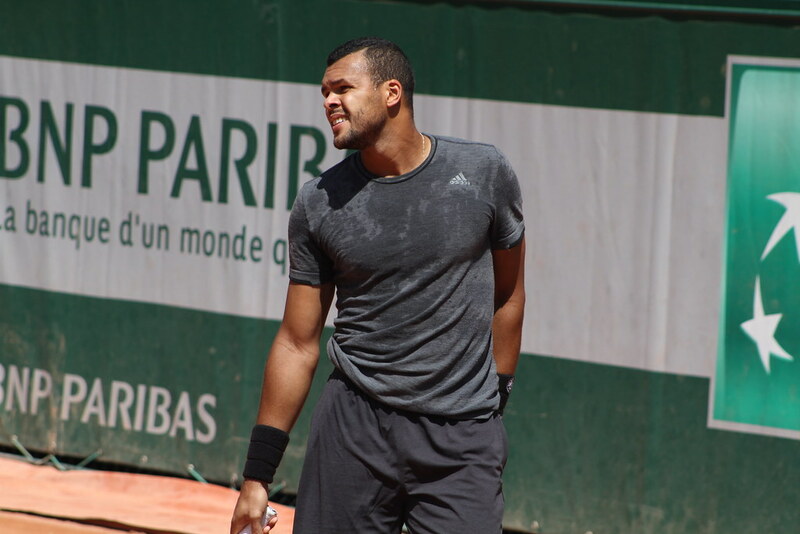 Jo-Wilfried Tsonga was all smile today as he practiced on court 10 in front of fans and journalists. 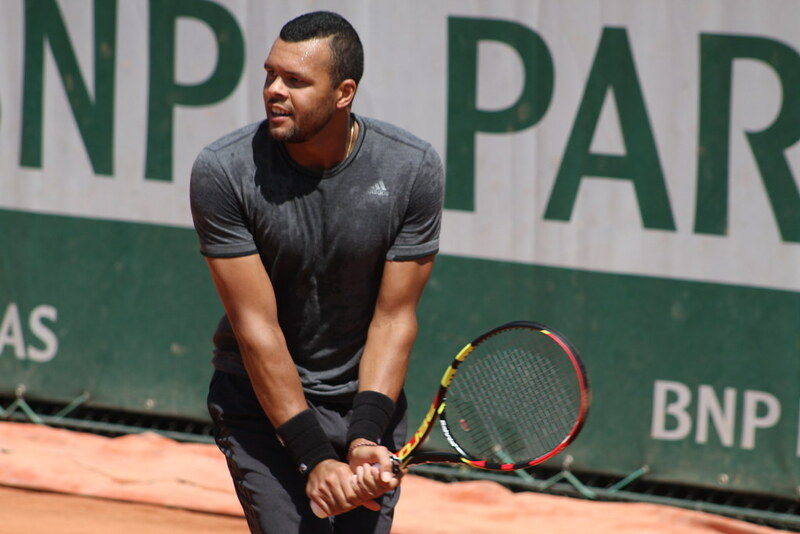 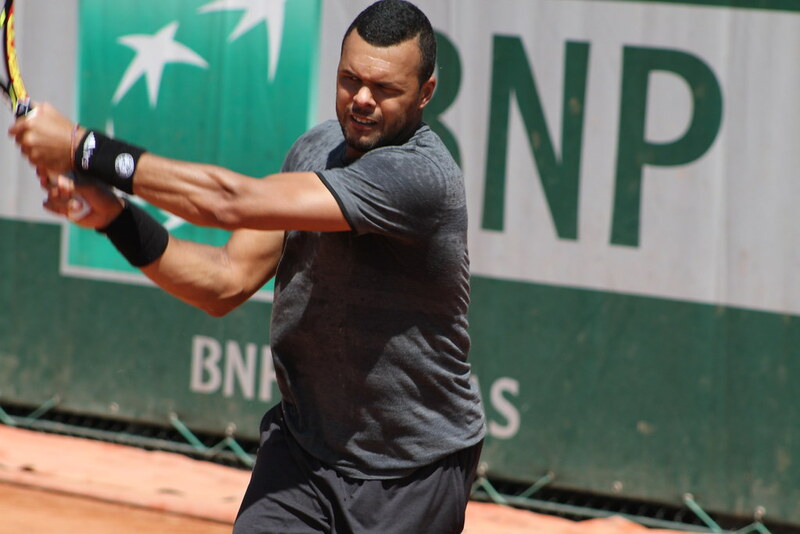 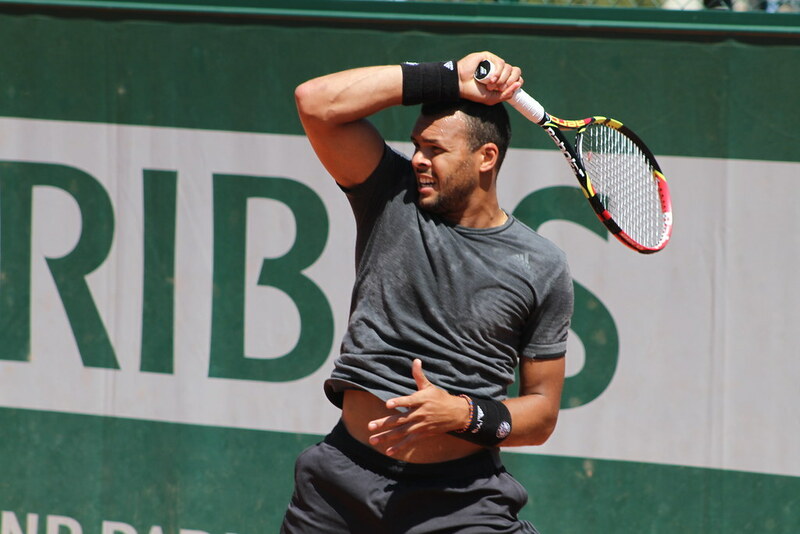 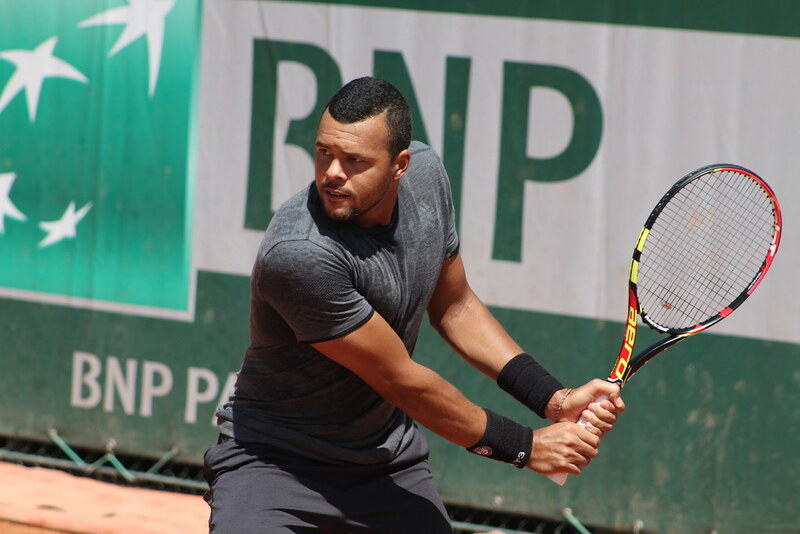 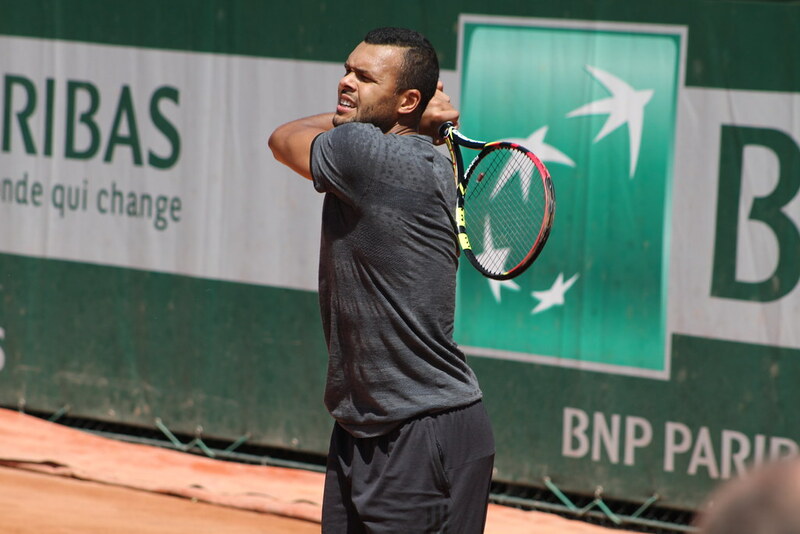 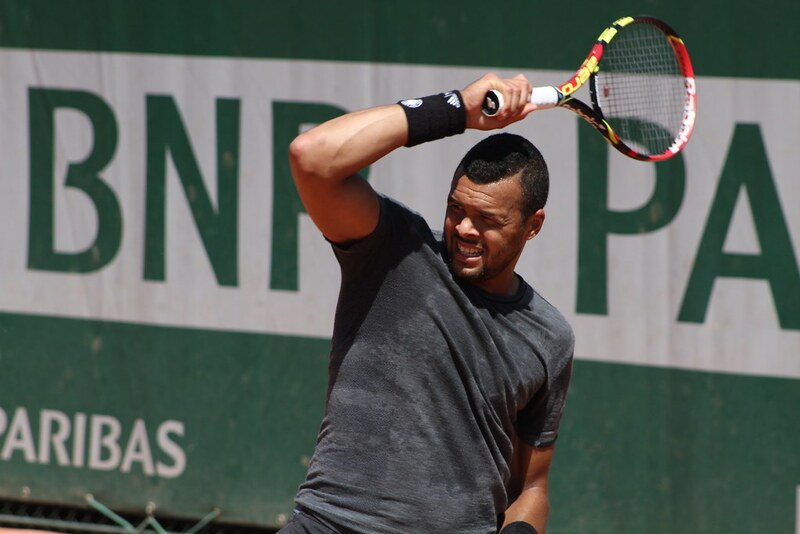 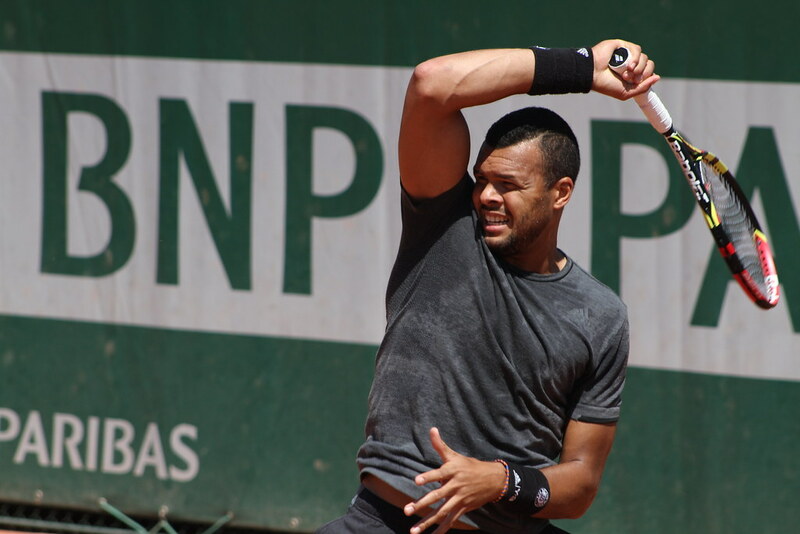 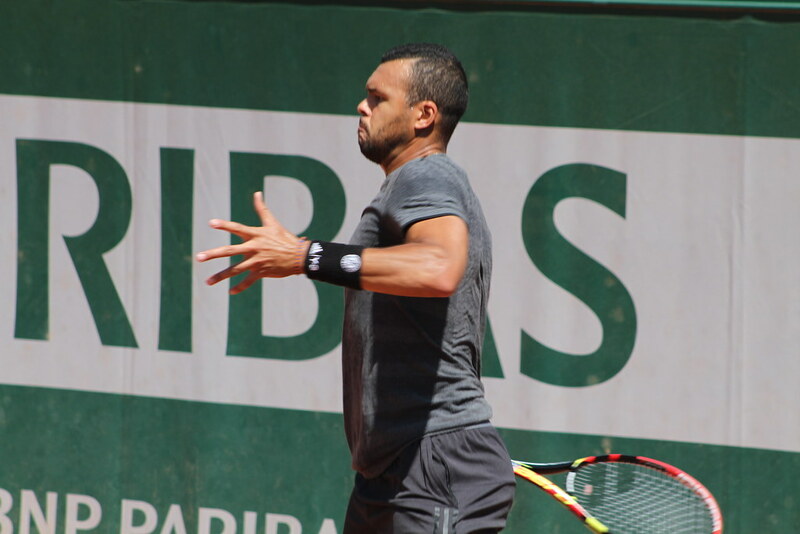 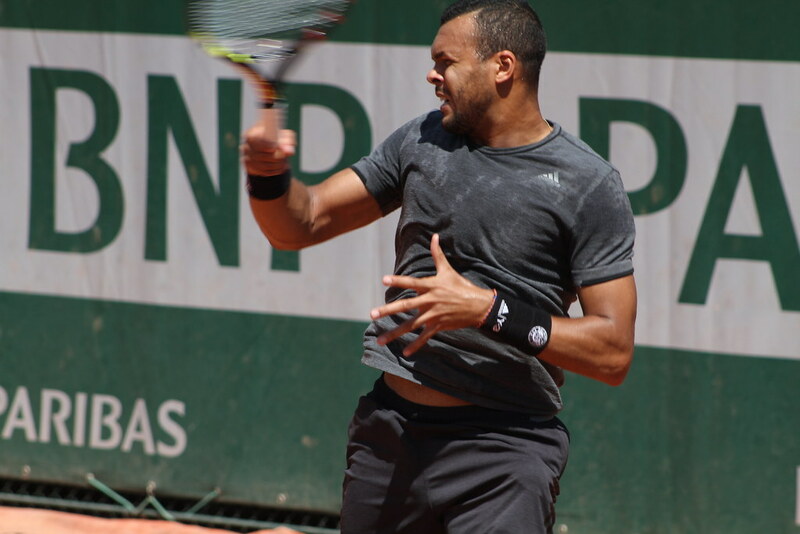 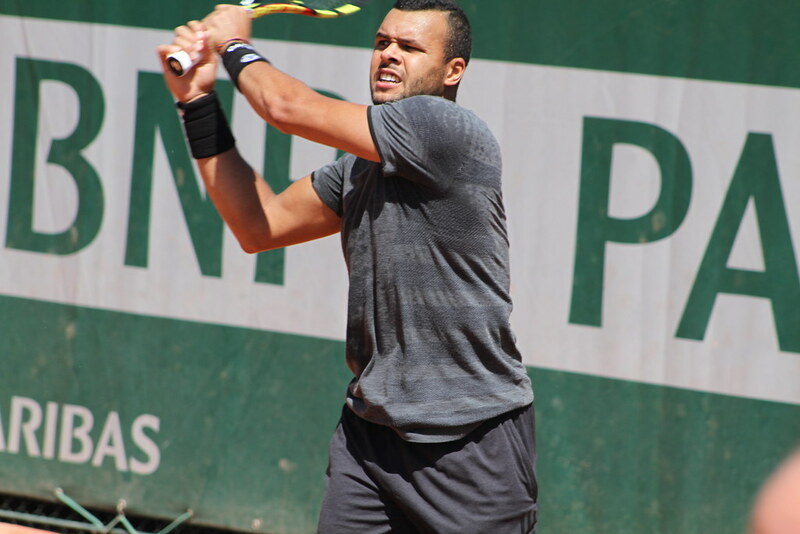 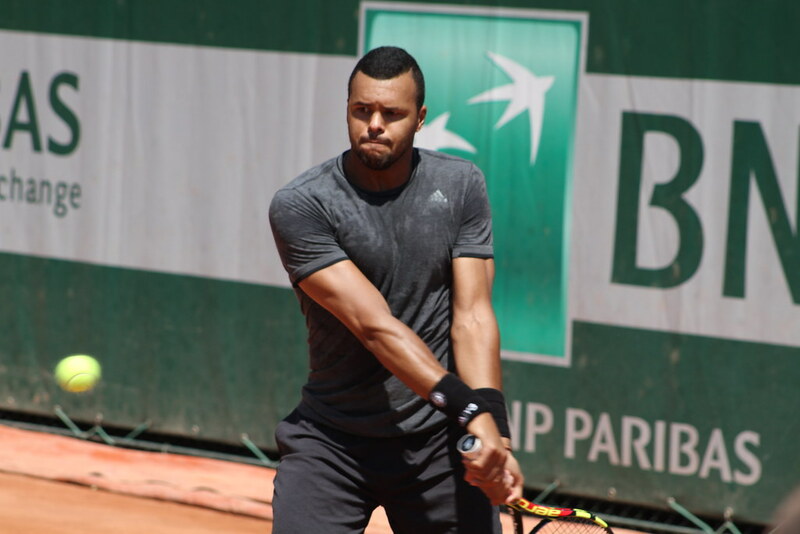 Tsonga will play his second semifinal at Roland Garros tomorrow, against Stanislas Wawrinka. 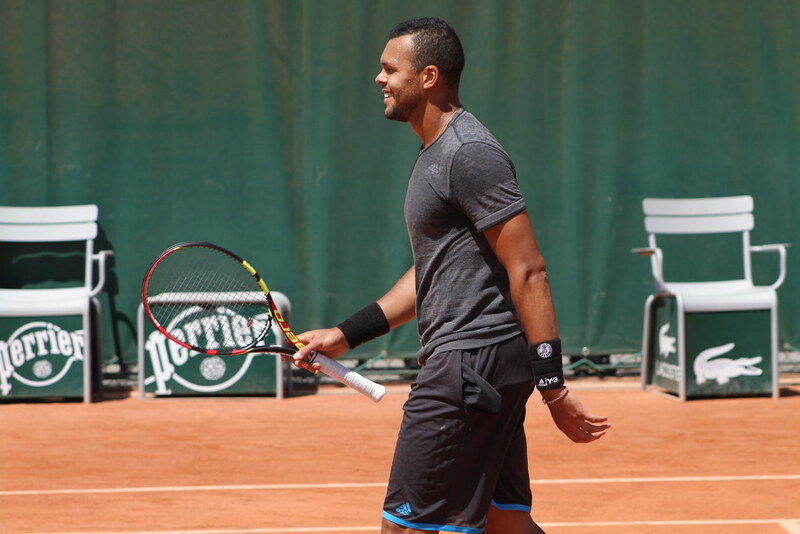 Do you think he will be the first Frenchman to reach the final since Henri Leconte in 1988?